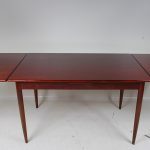 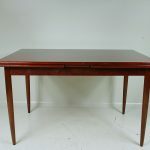 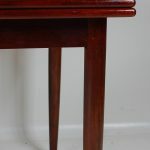 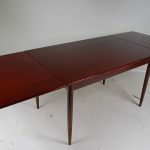 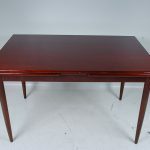 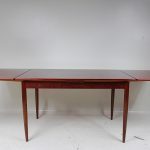 Beautifuly crafted dining table in high quality rosewood. 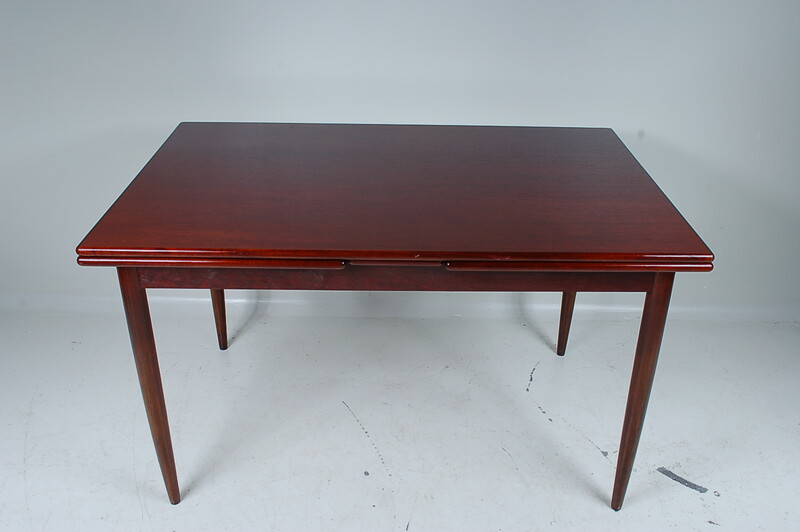 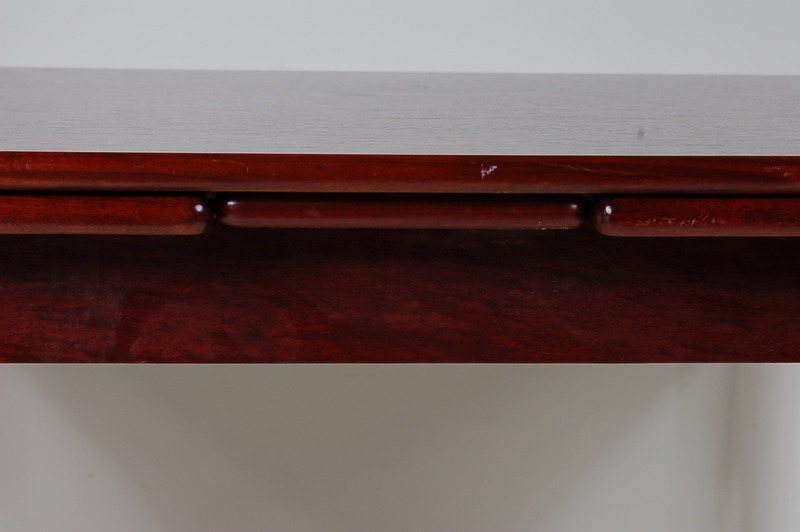 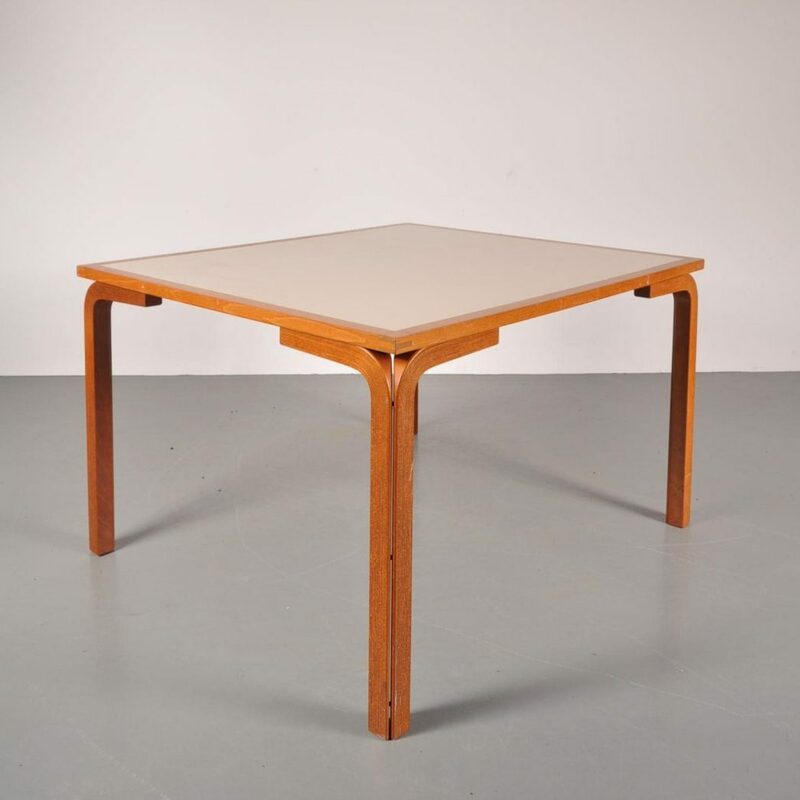 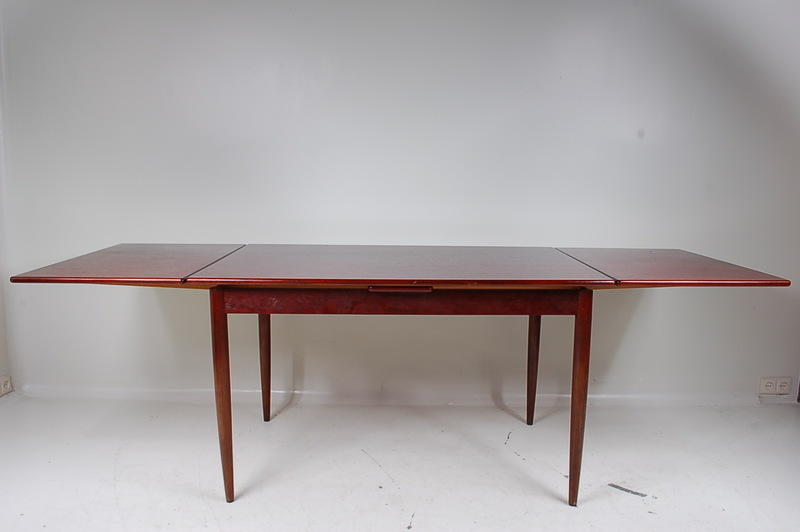 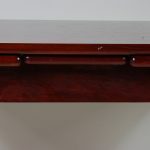 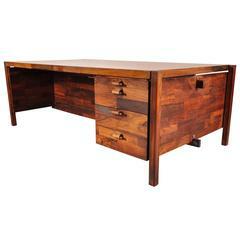 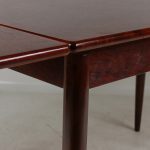 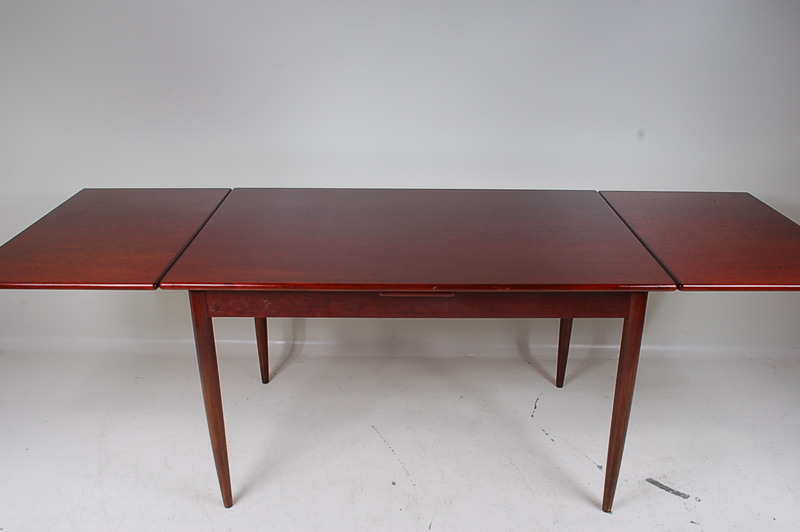 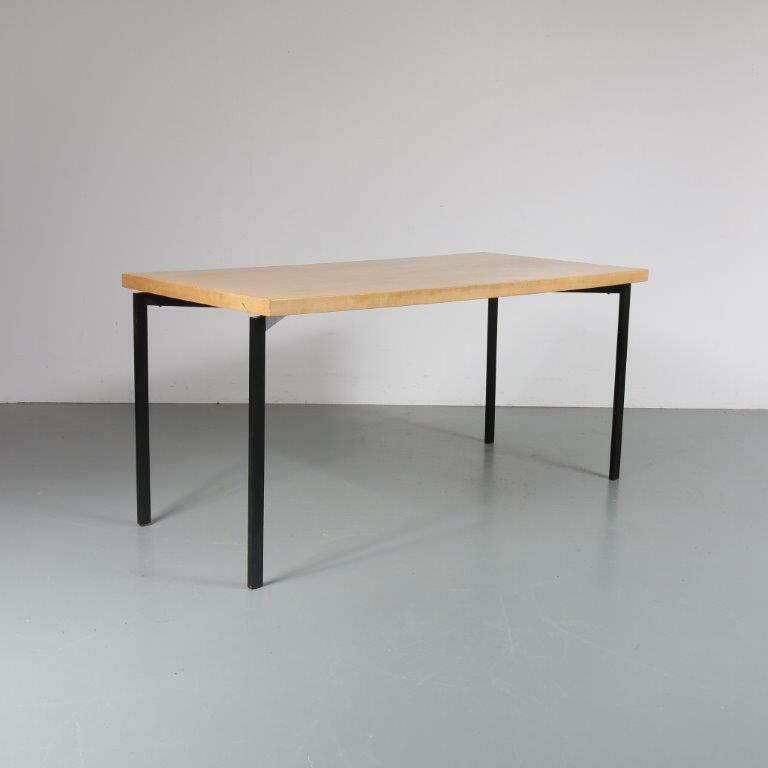 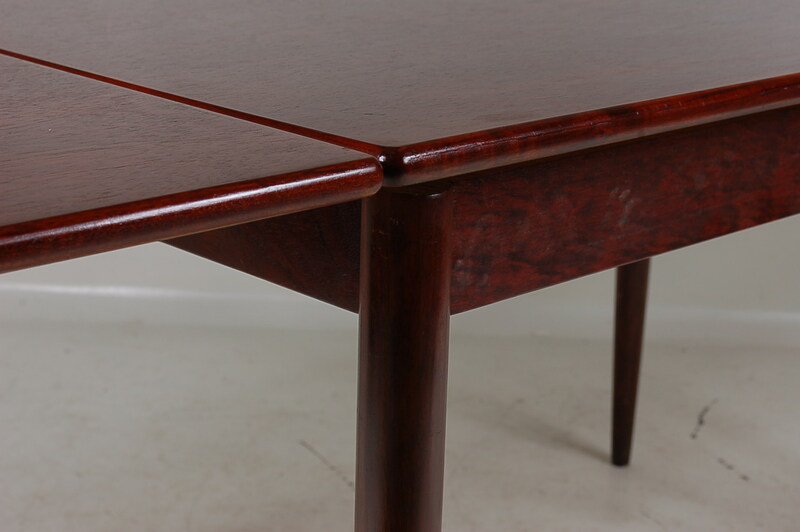 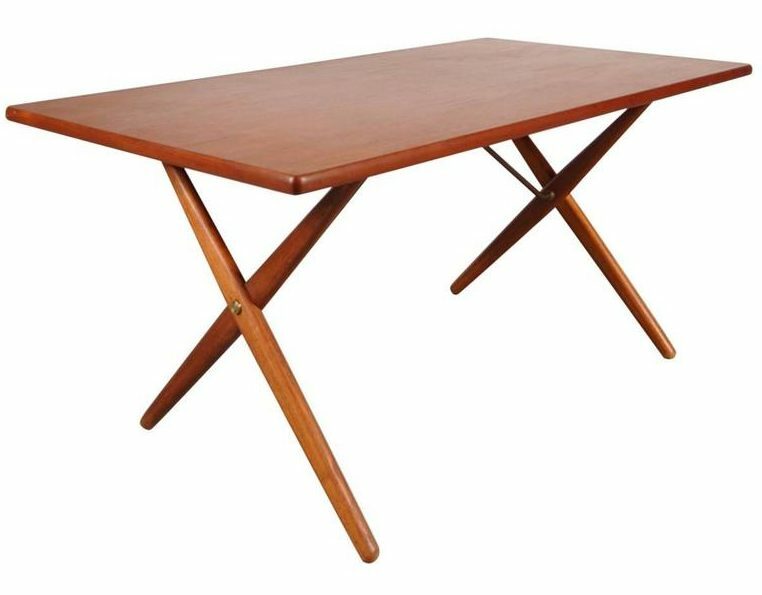 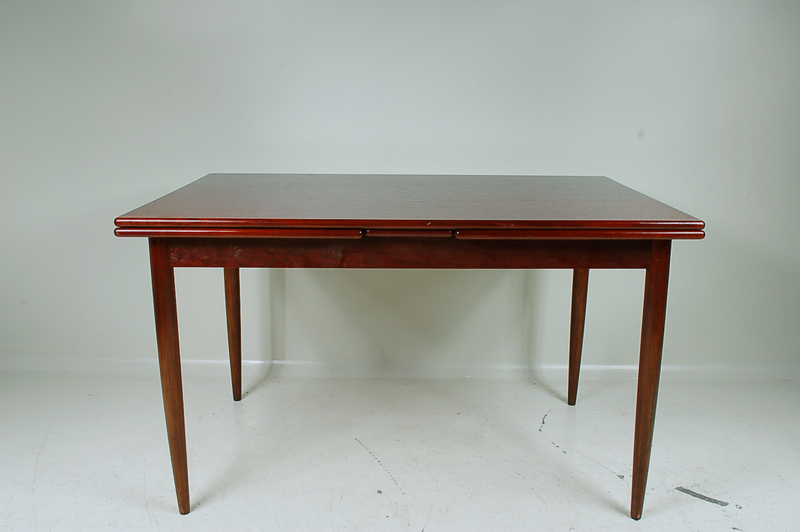 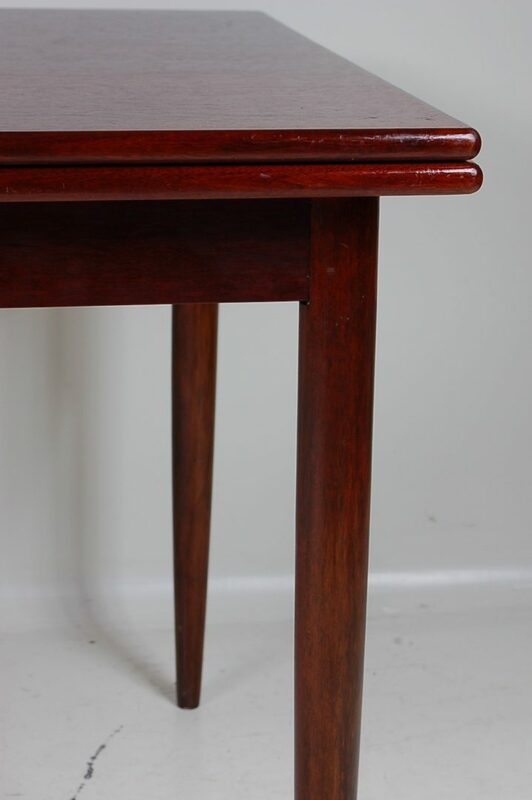 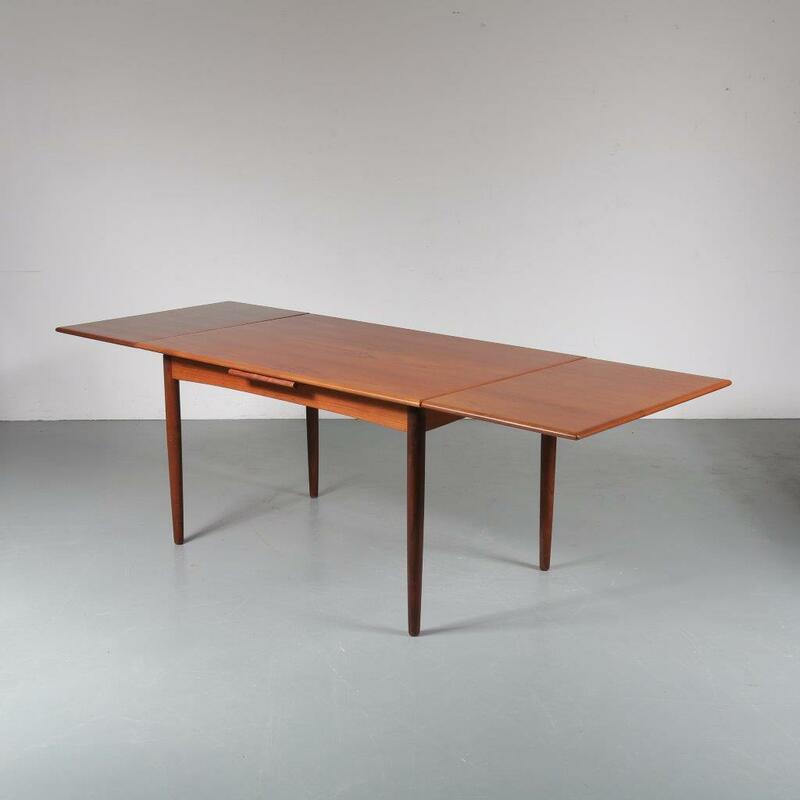 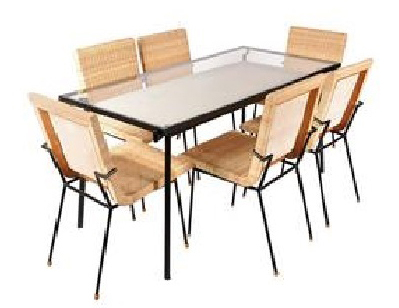 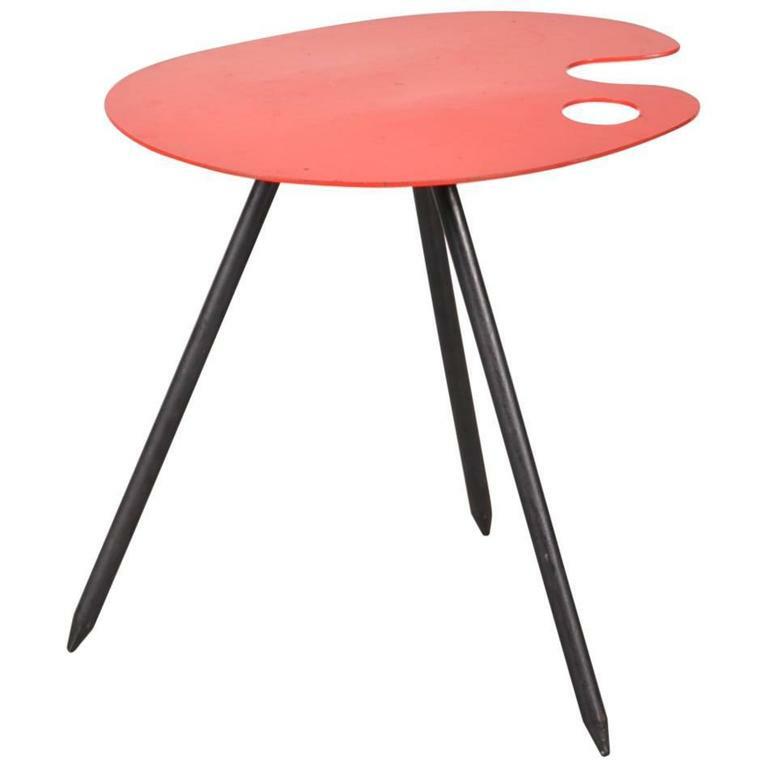 This table is made in a typical Scandinavian design, but who made is it unsure. 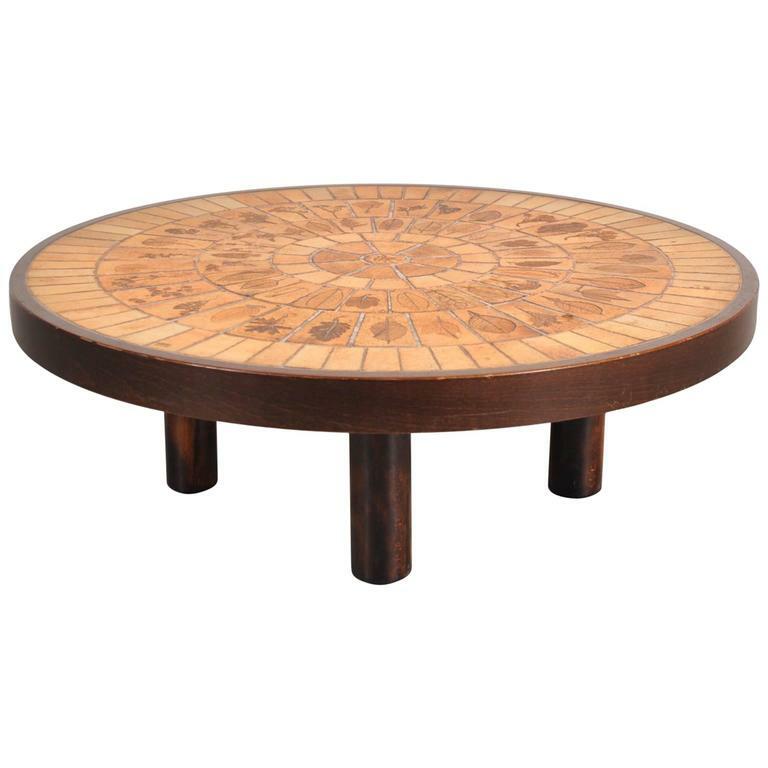 Yet this luxurious piece would be a wonderful addition to any modern interior. 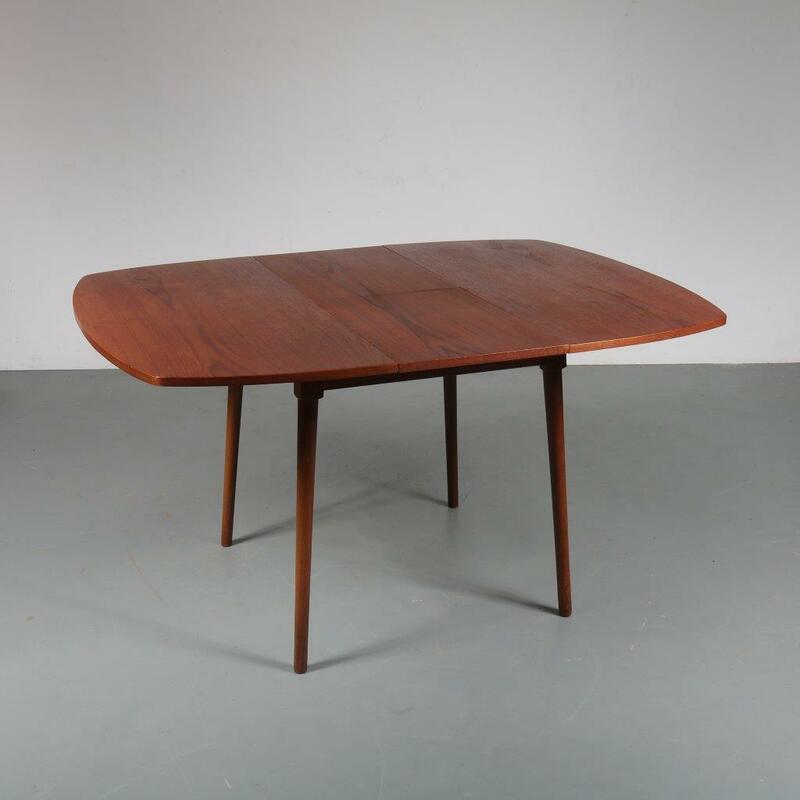 In good original condition.